Since its inception, the brand has been a cult favourite with its Freedom System Palettes. To complete its range of palettes, lo and behold, the mother of all palettes have arrived – the Flexi Palette. The Flexi Palette, like any other palettes, contains a magnetic layer on the bottom which holds your makeup pans in place. It also allows you to rearrange and exchange each item for convenience! 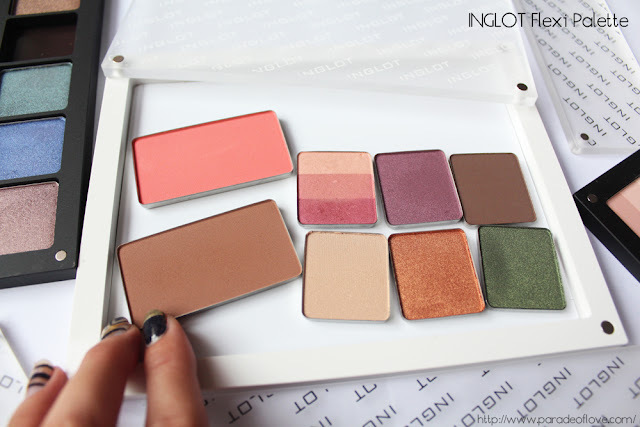 With this Flexi Palette, you can now bring around all the makeup you need (powder, blush, bronzer, highlighter, eyeshadows, concealer & lipstick etc.)! Convenient, isn’t it? 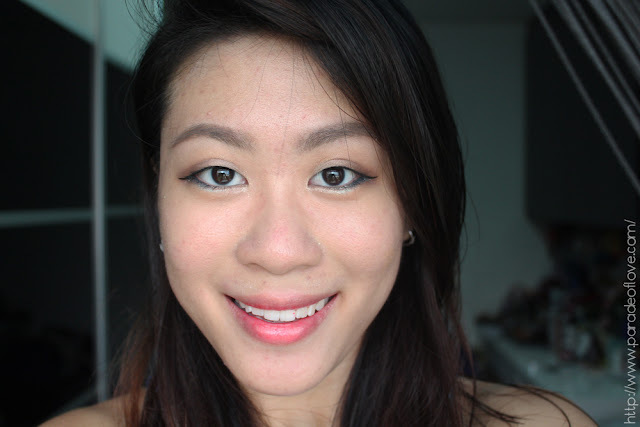 Wearing makeup but want to refresh yourself? 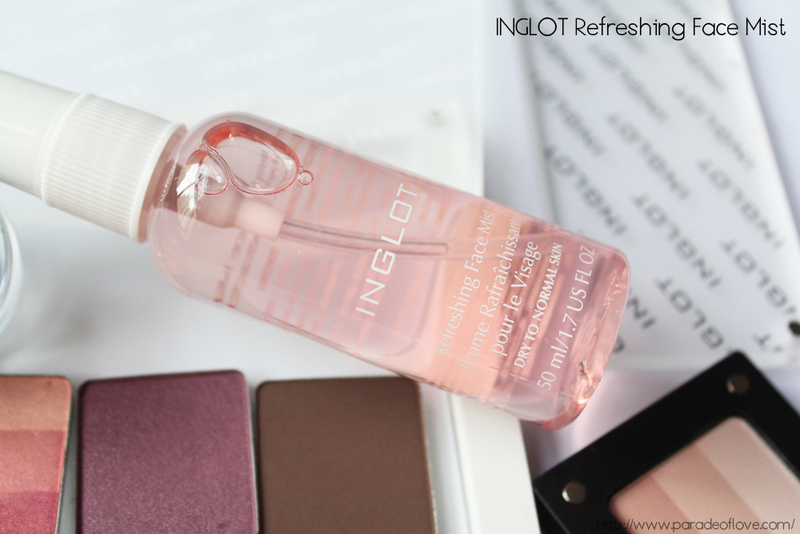 Try the new Refreshing Face Mist, an absolute must-have for this Spring/Summer season. With two variations – the Pink mist with peach extract refreshes and moisturises dry and normal skin, while the Green mist with ginkgo extract absorbs sebum, soothes and reduces shine of combination and oily skin. 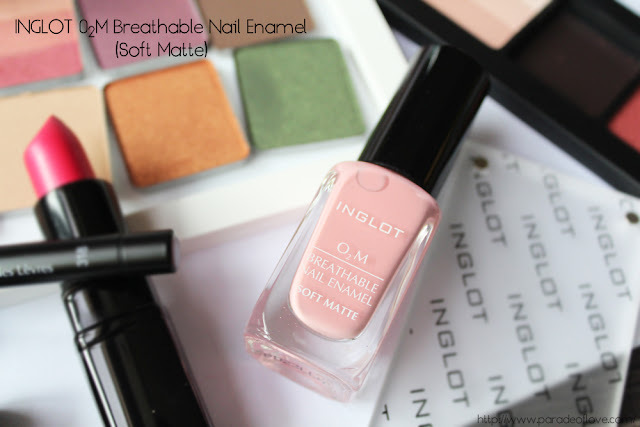 Another exciting release is the O2M Breathable Nail Enamel (Soft Matte) formula of air and water permeable nail enamel. For nail fanatics who are constantly changing their nail colours, this is the perfect formula for you! It does not contain harmful chemicals (toluene, formaldehyde, dibutyl phthalate and camphor) and allows air and water permeability. 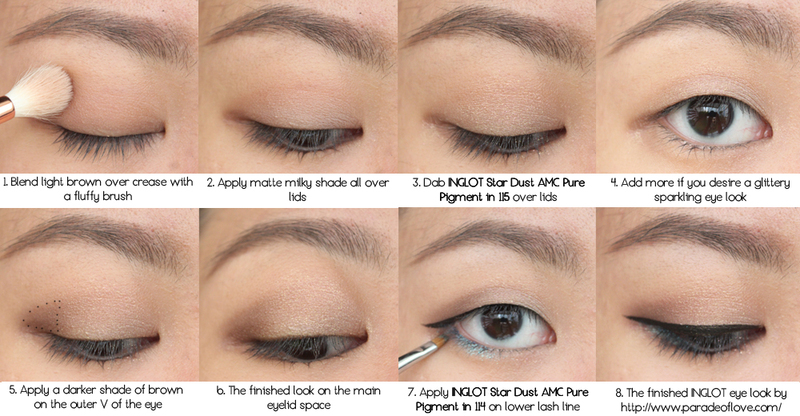 With the soft matte formula, you can achieve perfect coverage with a subtle matte finish! If you want to opt for the classic glossy look, just layer with the usual top coat. Whenever I think Spring/Summer, I imagine myself treading through a realm of green pastures with seasonal blooms in every colour possible and little pixies and fairies flitting from flower to flower. 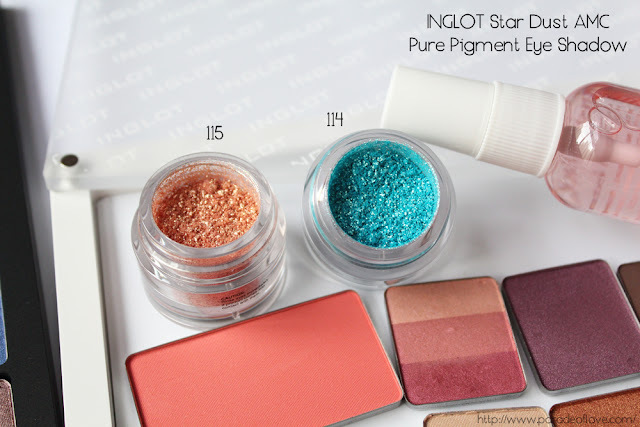 Since pixies and fairies aren’t real, I guess the new Star Dust AMC Pure Pigment Eye Shadows will suffice for now! Can you see how sparkling pretty the pigments are in their little jars?! The product contains sponge gourd oil and almost 90% pure pigment which can be mixed with INGLOT’s Duraline to create liquid forms of the pigment colours (e.g. 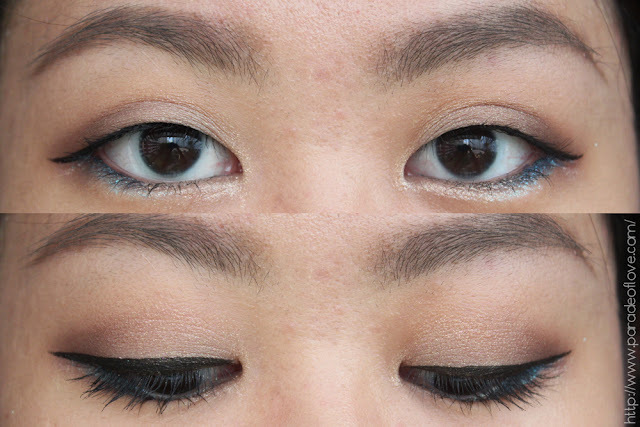 eyeliner, wet eyeshadow). 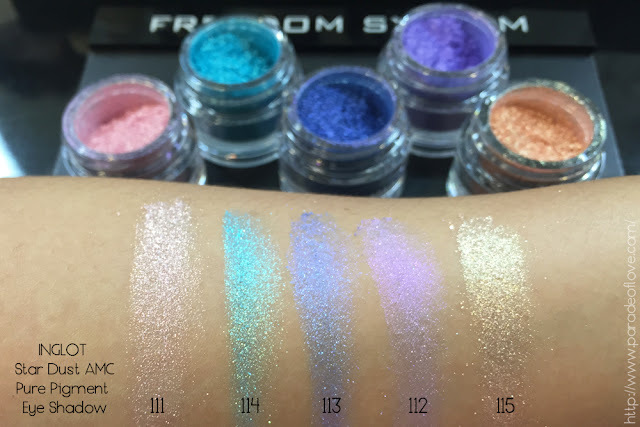 I had a hard time trying to capture the sparkles in the pigments because they just wouldn’t reflect light properly! Anyway, I have created an everyday wearable eye makeup look with my favourite 2 pigments, 114 and 115. A selfie before I end this post! It’s really easy to create this look but pardon the “un-sparkliness” of 115 in my eye look. I promise it is much more vibrant and extra extra sparkly in real life! 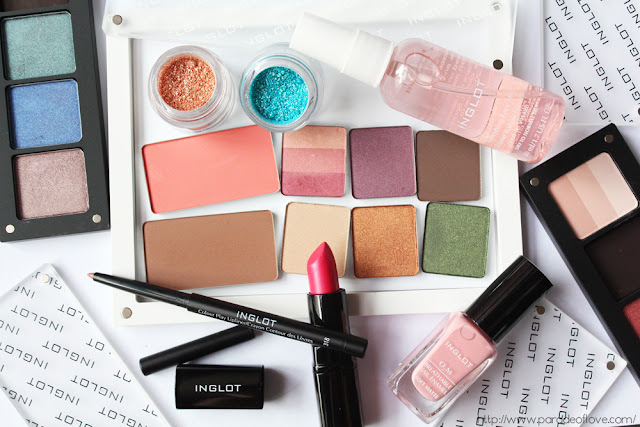 Disclaimer: Some products were given by INGLOT Singapore for consideration. The above review is based on my true and honest opinion without influence from others. It also contains information from the brand.